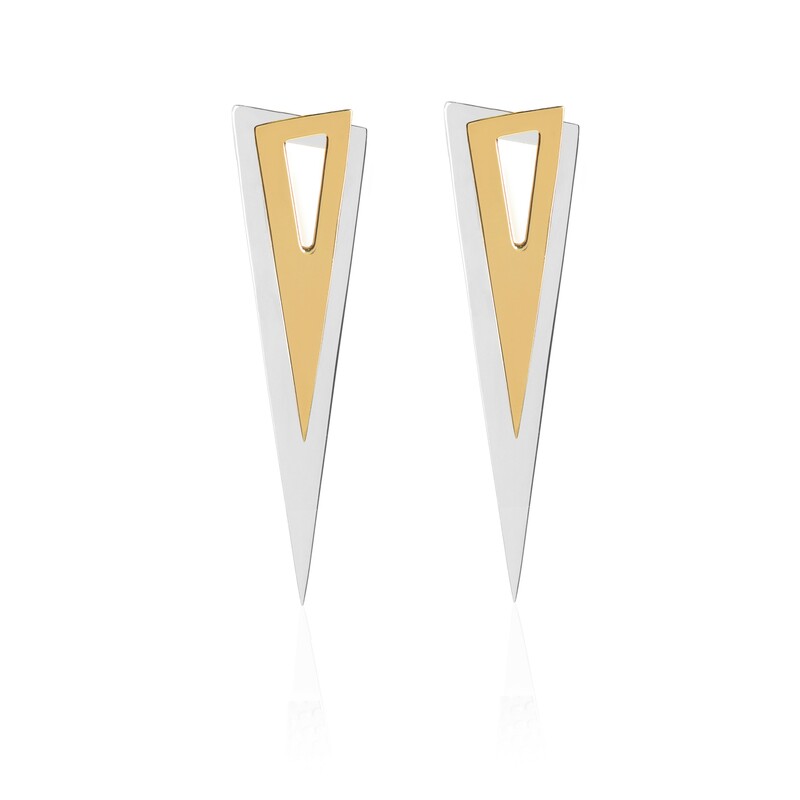 These earrings are striking and bold, much like the message that comes with it, "People can change, and they do. Don't let an old saying stop you from being the person you want to be. Anything is possible..." Wear it with your everyday outfits or an evening dress and make a statement. Sally Lane Jewellery is not only a jewellery brand, it’s a lifestyle. It’s a celebration of women, encouraging them to inspire each other and be in control of their own destiny. These designs have a certain mischievous undertone radiating from them, they are made to be stared at, only made for the bold and the daring. Founded by Sally Lane in 2015, she sets out to inspire and be inspired by women with her brand. 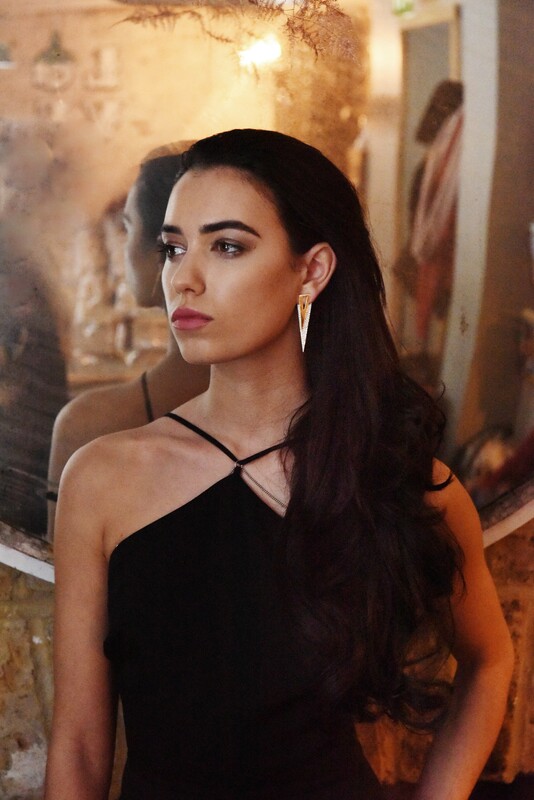 Every piece of jewellery that she designs have a positive message behind it, allowing women to feel empowered after wearing them. She is also trained as a counsellor, helping women from all walks of life to achieve inner peace and go through the wonderful journey of self-discovery and acceptance. 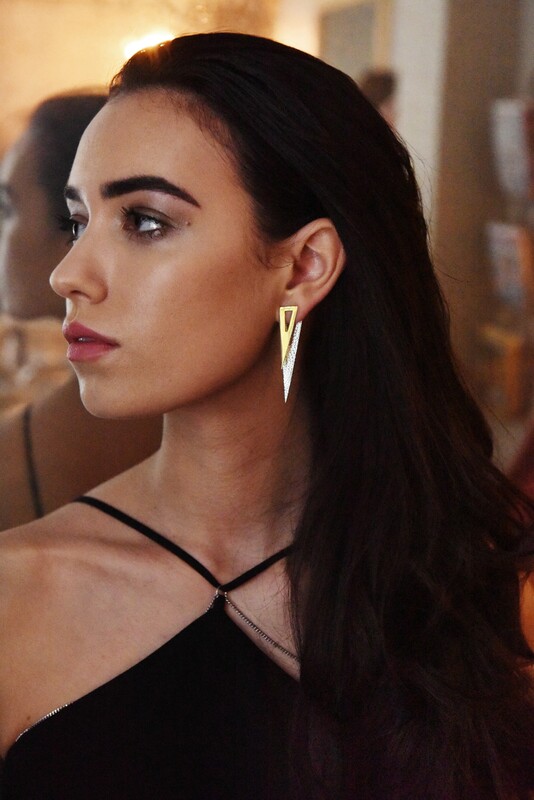 Sally Lane Jewellery breaks the mould from the traditional circle widely used in jewellery design, replacing it with the triangle, expressing strength and elegance in its form. 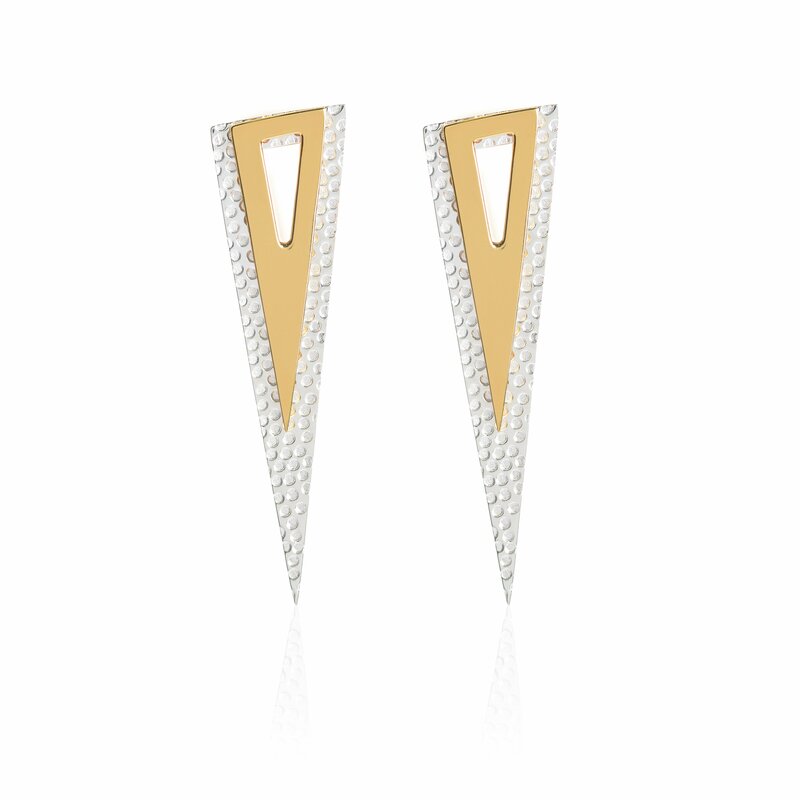 Her designs are inspired by her love for French and Danish styles, creating daring and beautiful pieces that will stand the test of time.